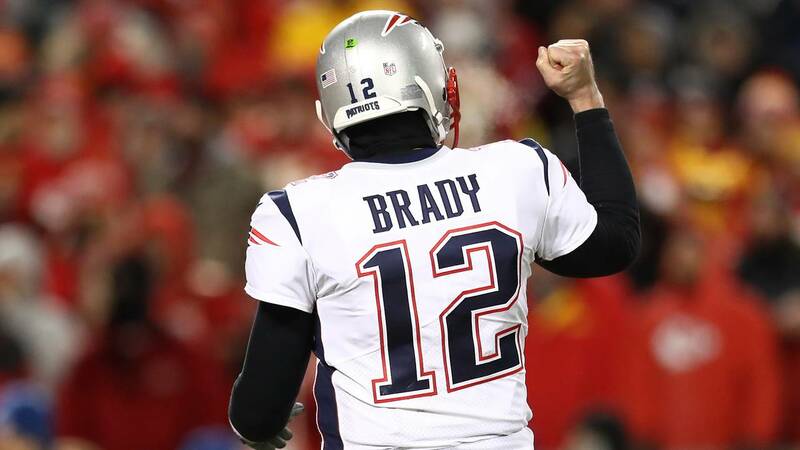 Tom Brady #12 of the New England Patriots reacts in the second half against the Kansas City Chiefs during the AFC Championship Game at Arrowhead Stadium on January 20, 2019 in Kansas City, Missouri. (CNN) - Los Angeles went more than two decades without an NFL team. Now, it has one playing for a championship.